Sven will help you out with any kind of removal. 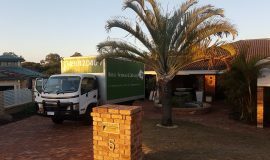 Aussi Removal in Joodalup is specialized in Office Removals, Internal Removals if you getting new flooring or planing a renovation Aussi Removal can help you out to get your furniture out of the way. 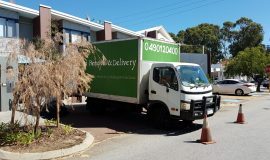 We do also deliveries small and big once doesn’t matter. 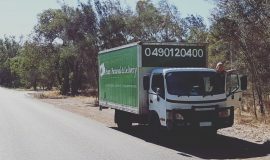 Or if you struggling to put your flat pack furniture together give Aussi Removal a call and they’ll help you out with assembling your furniture.